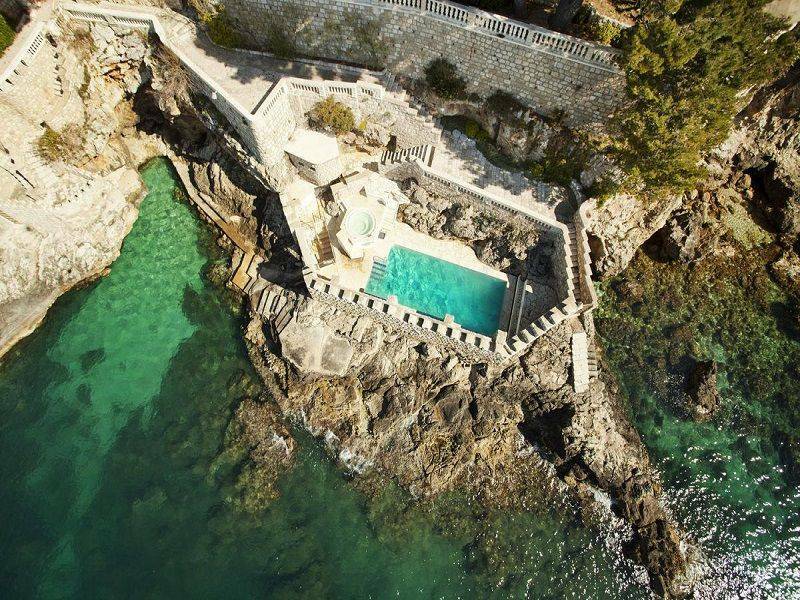 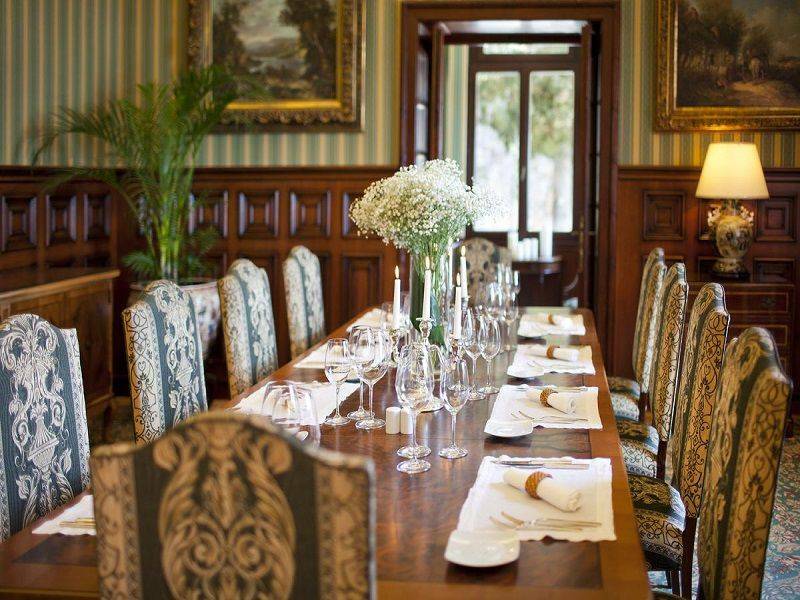 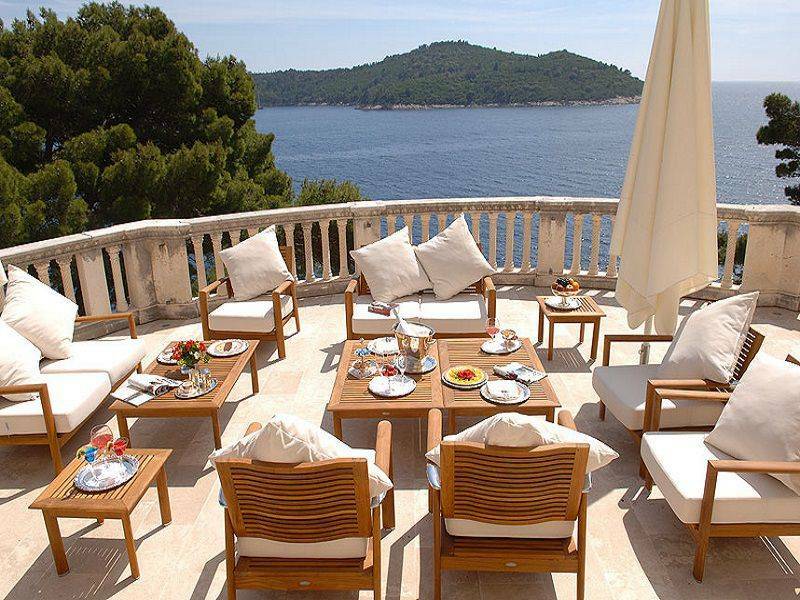 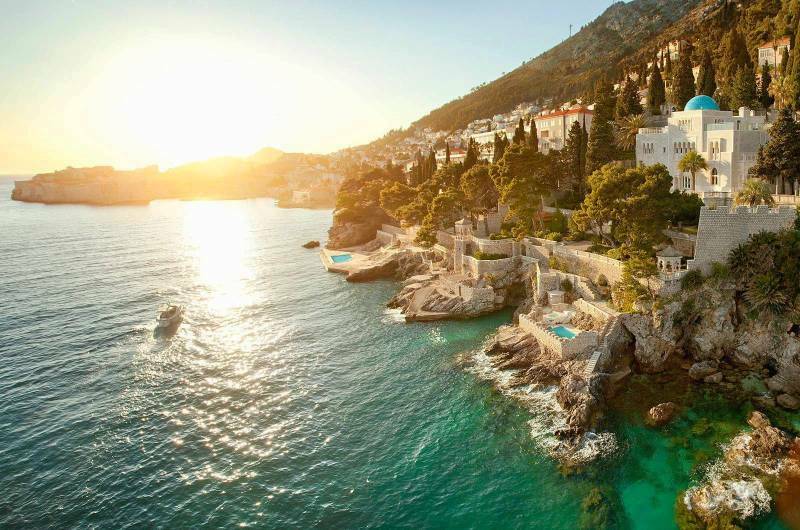 Luxury villa Dubrovnik 7 offers a peaceful haven away from the bustle of everyday life in the world. 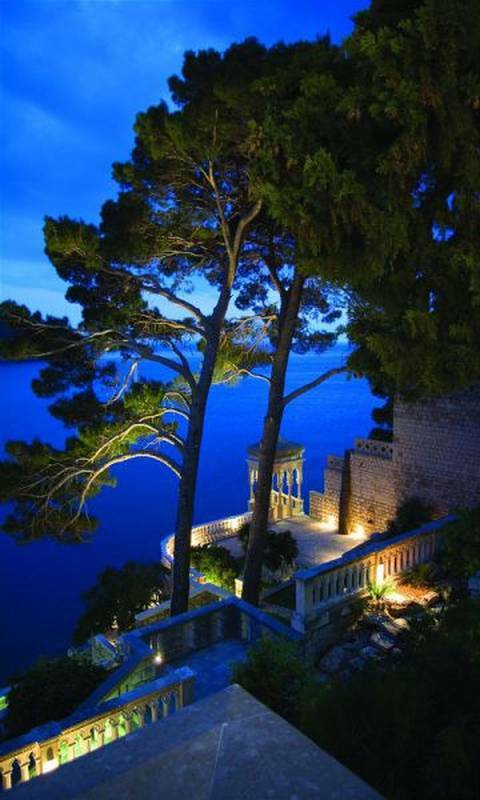 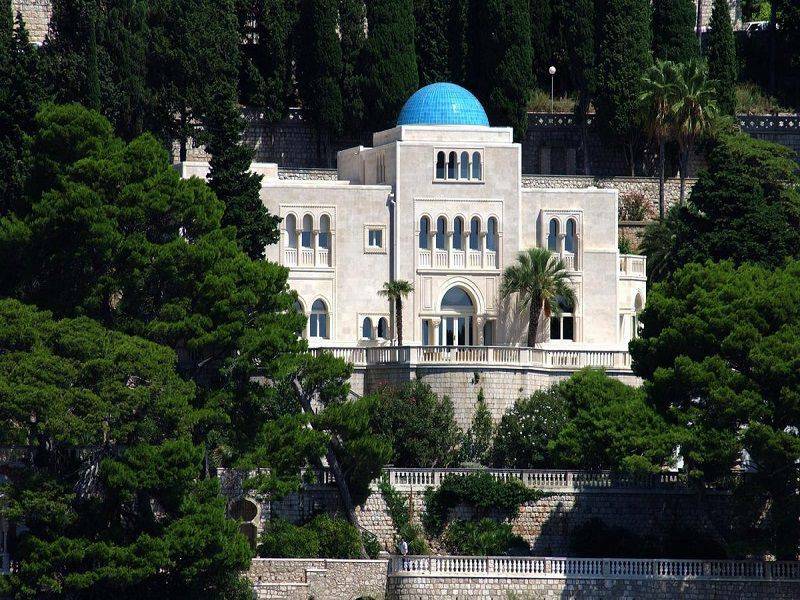 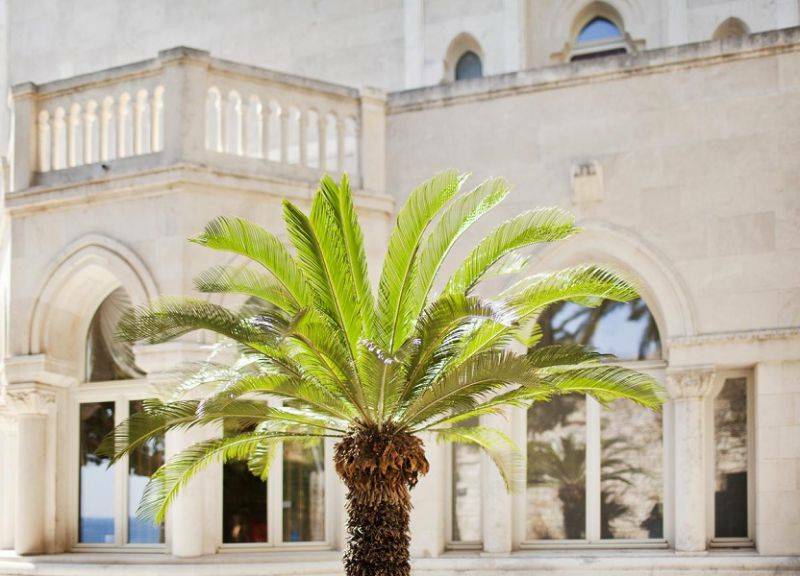 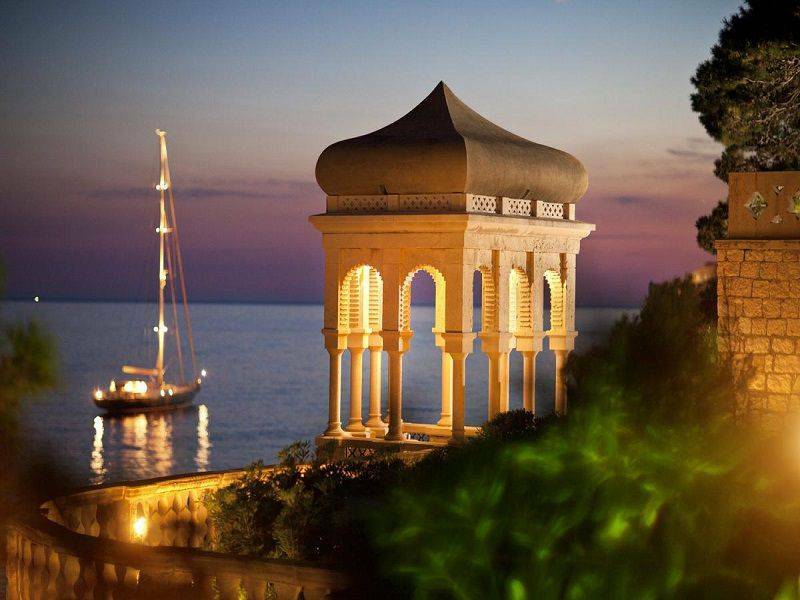 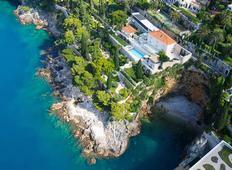 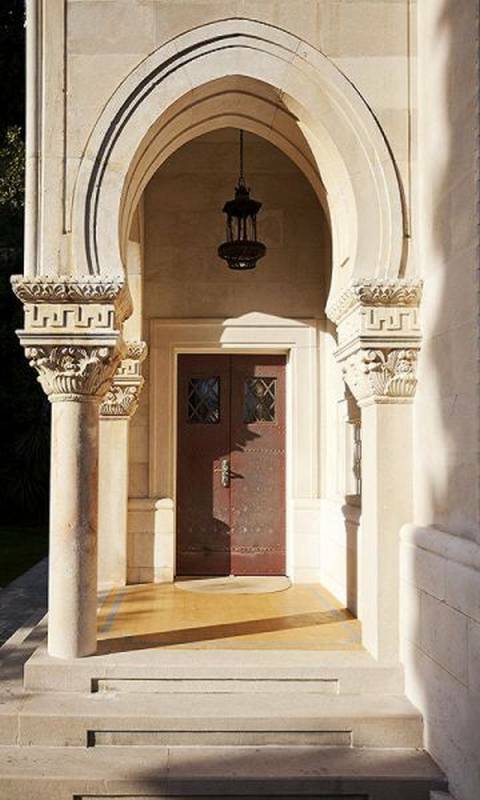 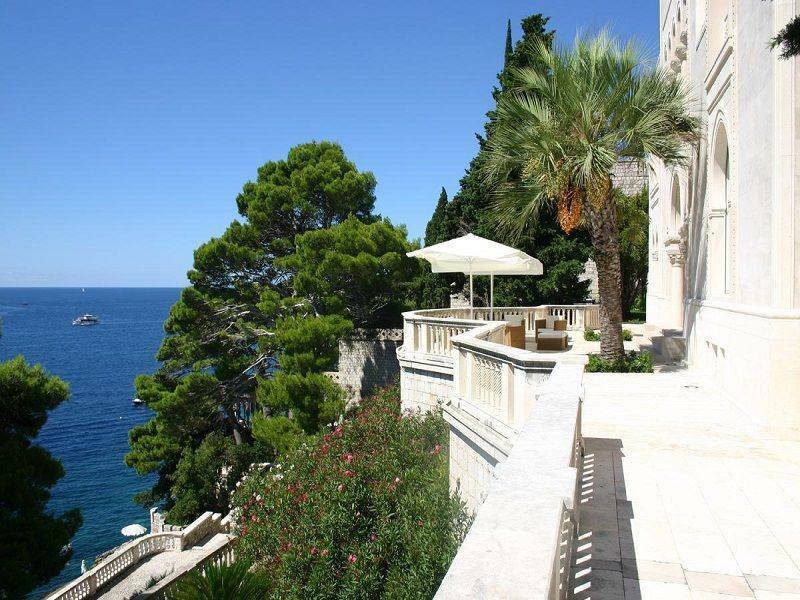 This famous place for celebrities is the most exclusive villa on the Croatian Adriatic! 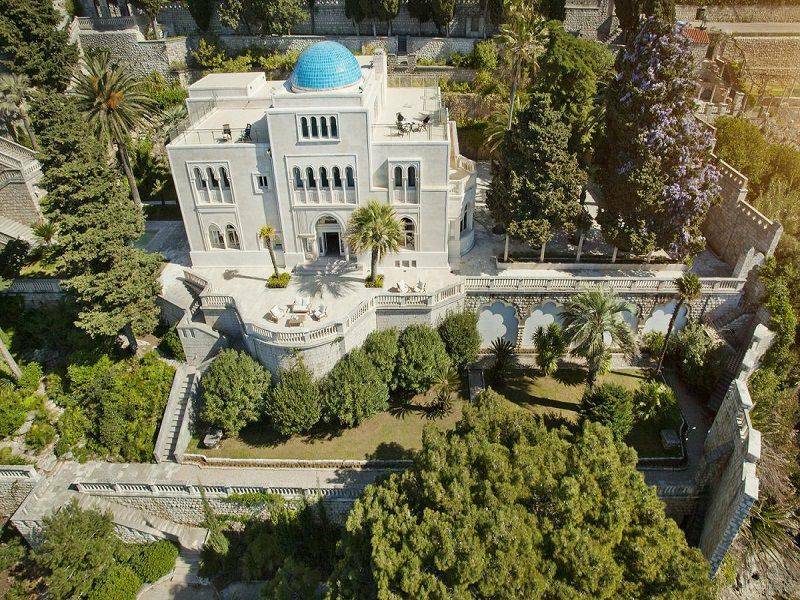 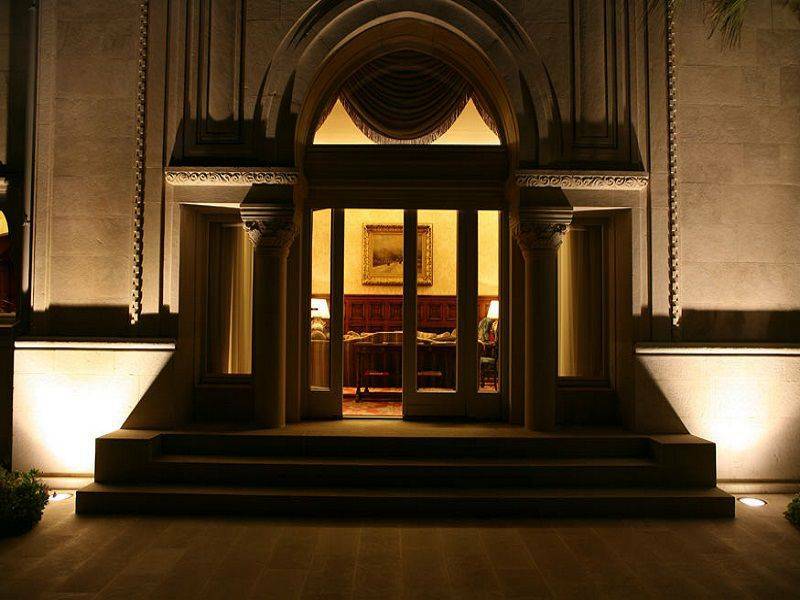 It is surrounded by more than 4,000m terrace and lush gardens. 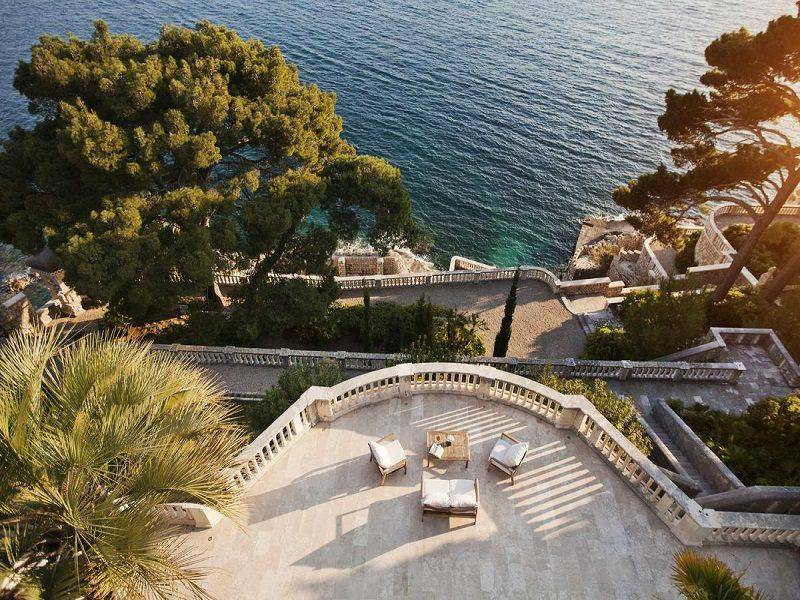 It is completely isolated, offering its guests complete privacy and tranquility. 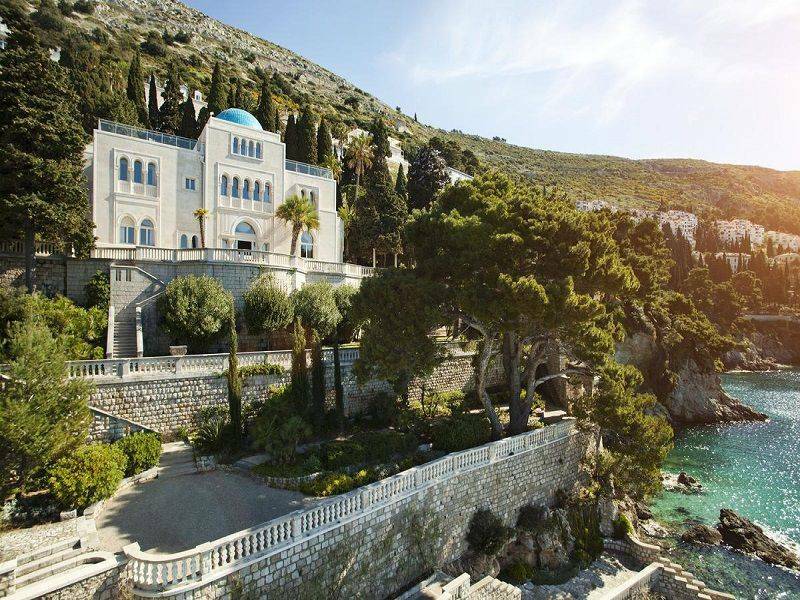 You can stroll through the gardens to the crystal clear waters of the Adriatic, or enjoy the cool waters of their private swimming pool and relax in the whirlpool tub. 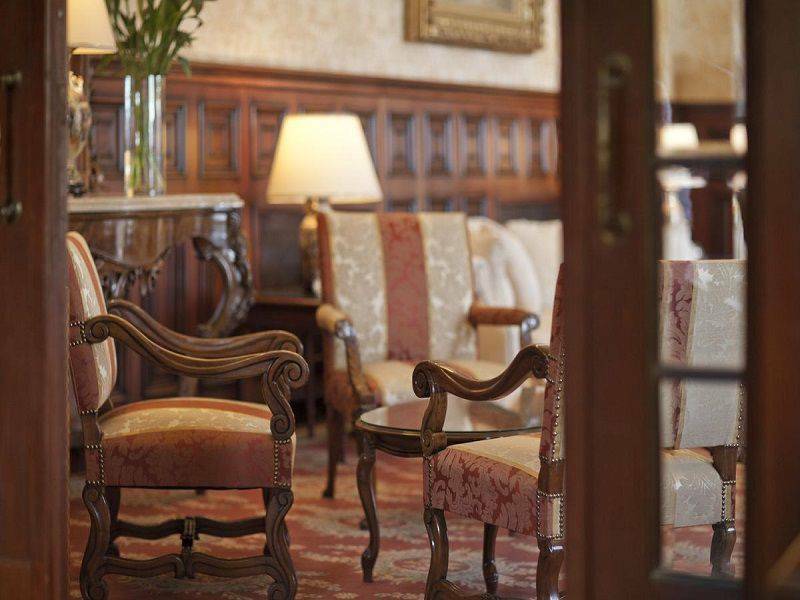 Deposit - guarantee by credit card - will be returned immediately after the stay if not caused damage inside and outdoors villas. 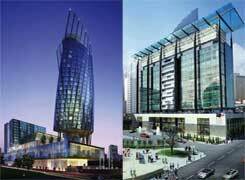 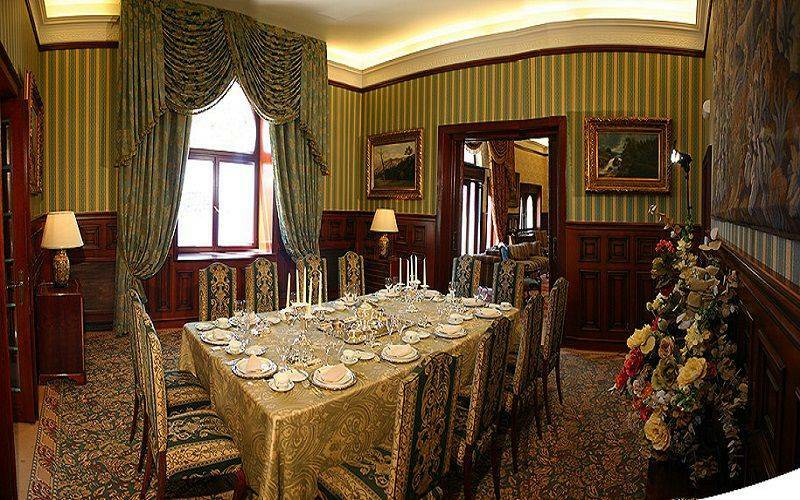 Prices are subject to dates and length of stay (indicative price range 3000-7000 € per day. 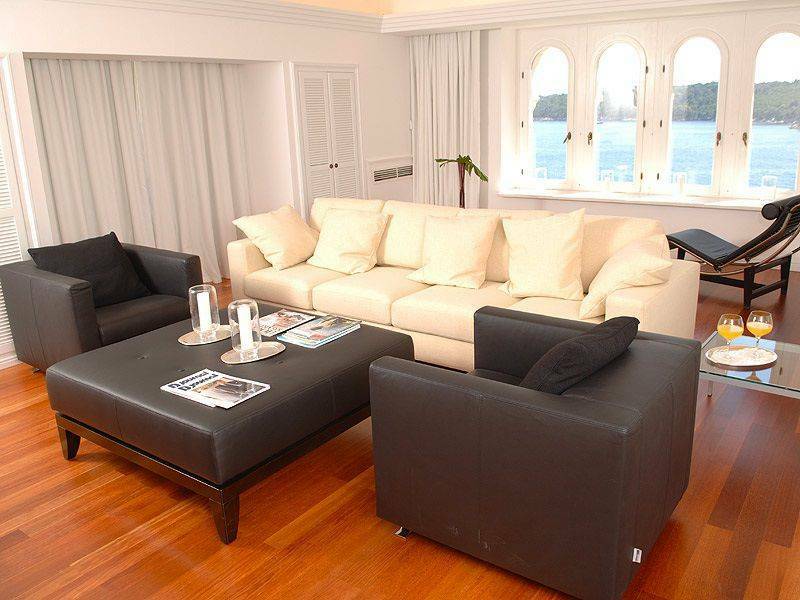 The villa is spread over three floors, common areas are located on the ground floor and bedrooms on the first floor. 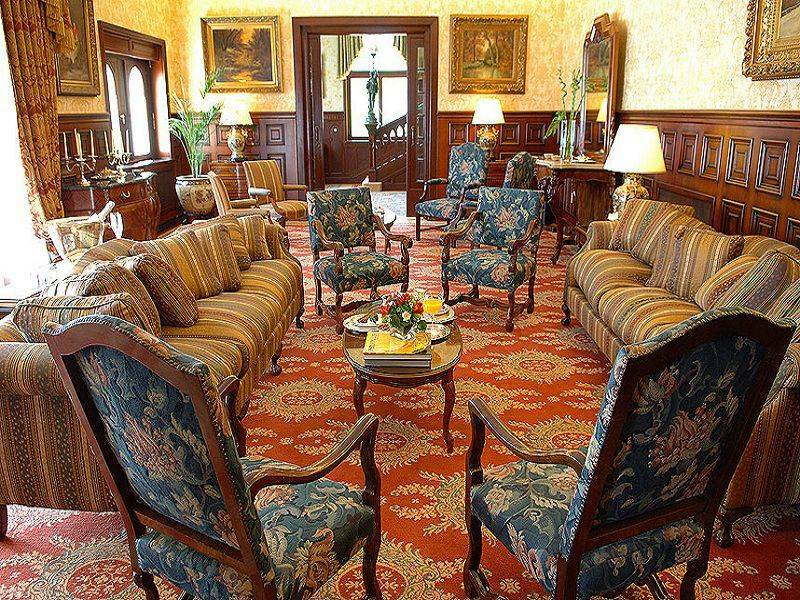 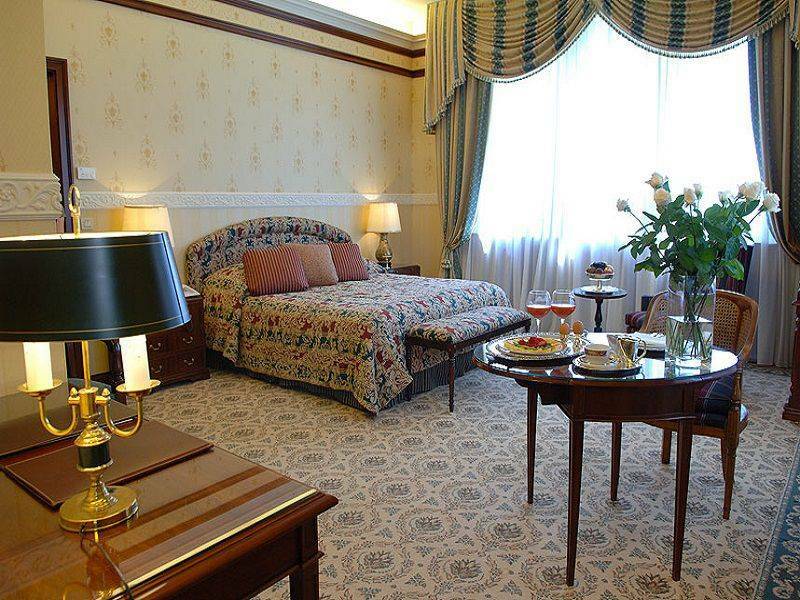 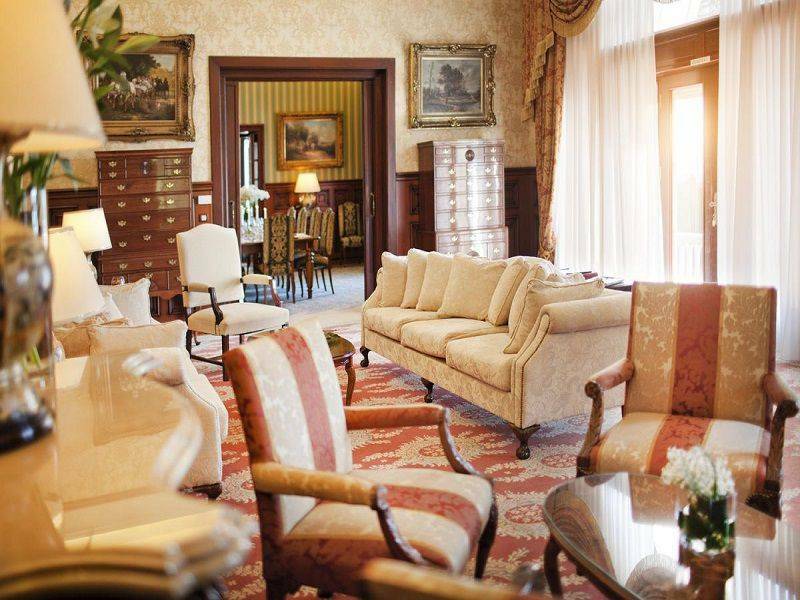 Interior decorated in a classic style, and rich fabrics and textures give each room a personal character and charm. 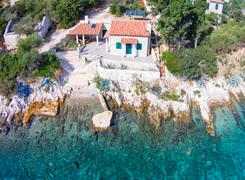 This exclusive villa offers five deluxe room (double bed & one double with two beds of 160cm) with en-suite bathroom overlooking the Adriatic sea or garden views. 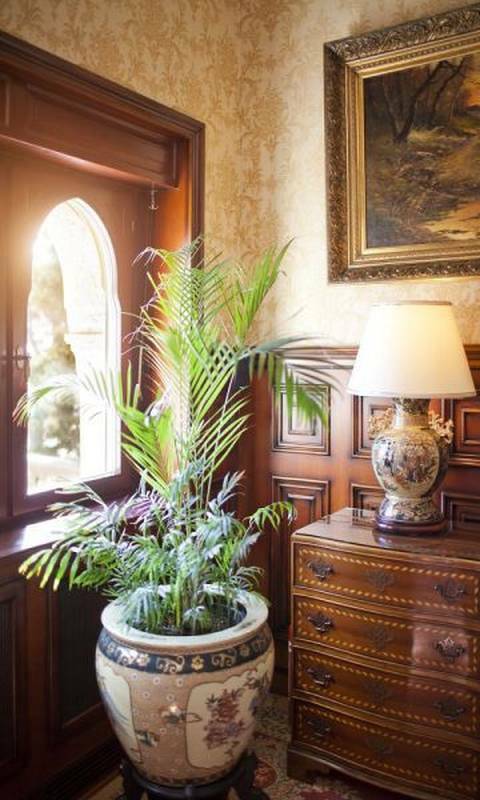 All rooms are furnished with period furniture and the combination of tradition with modern amenities will satisfy even the most demanding traveler. 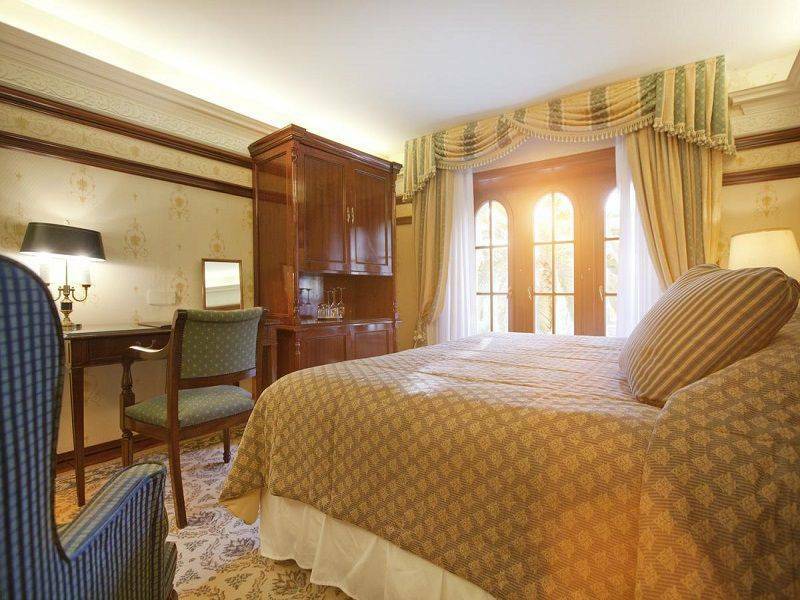 Fully equipped bathroom Bulgari amenities rebuilt modern comforts five spacious rooms that all have individually controlled air conditioning / heating, direct telephone line and fax, internet access, mini bar, satellite TV, safe, smoke detector. 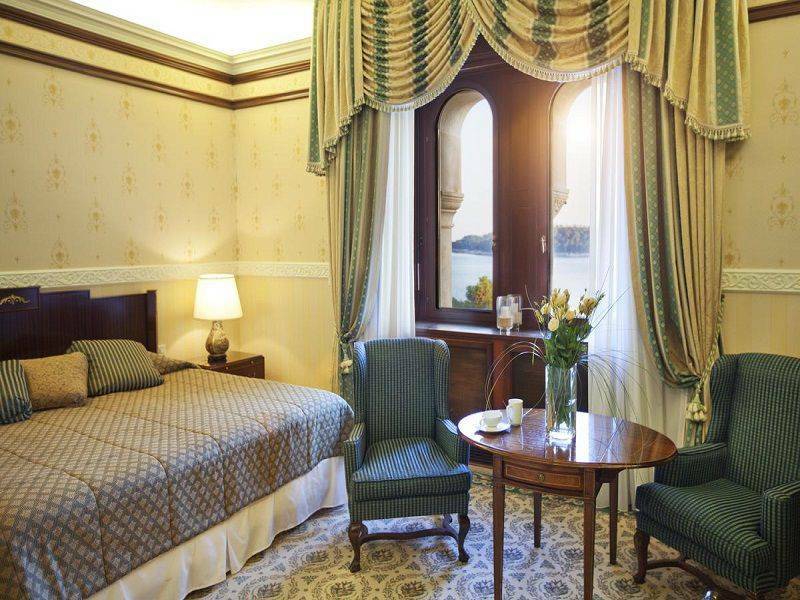 Each room has a beautiful view of the sea or garden. 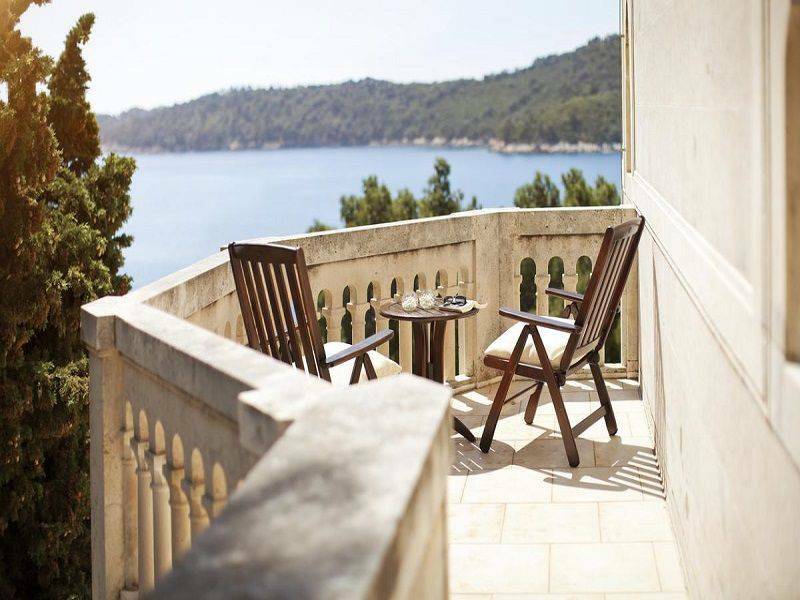 Guests have access to a fully equipped fitness room, heated indoor hydro-pool, jacuzzi, sauna, Turkish bath, showers, and more jet beauty treatments and massage. 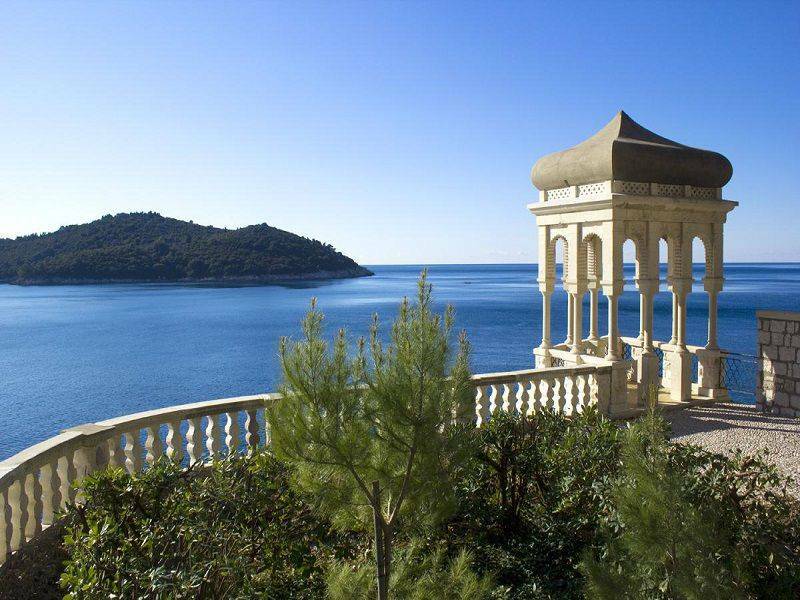 Easily accessible via the Grand Villa Argentina gardens is the perfect place to soothe the body and soul.